The C-1540 cone crushing equipment features a number of major benefits including hydrostatic drive, rapid set up time, high reduction ratio, high output capacity and advanced electronic control system. 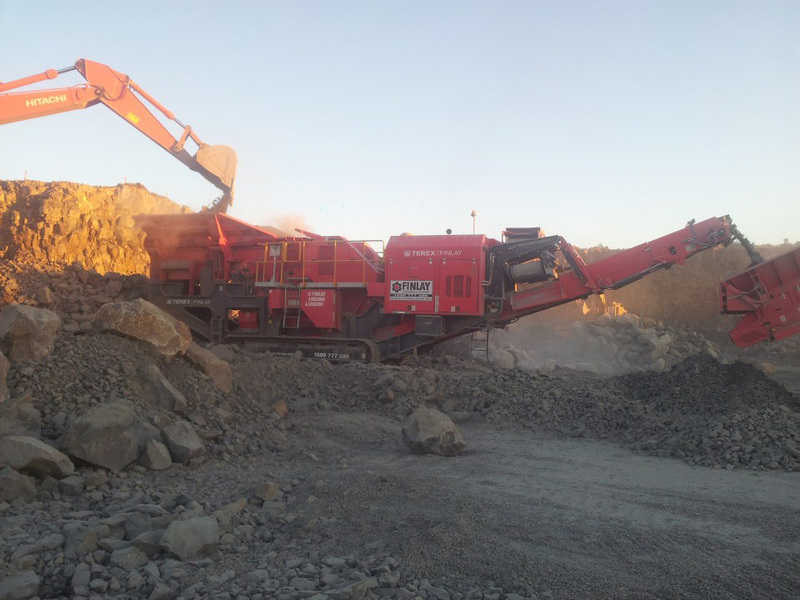 The C-1540 Cone crusher also features an integrated pre-screen. By only crushing the products that need to be crushed, the capacity of the machine is increased and wear costs reduced. The metal detector on the hopper with self-clearing facility is also another notable feature. With an automatic tramp metal relief, hydraulically adjustable closed side settings, ease of maintenance and direct hydrostatic drive, the Cone chamber is already well established in the marketplace.